The duo behind one of the hottest restaurants in the country—San Francisco’s Che Fico—join Andrew for today’s interview. Executive Chef David Nayfeld and Pastry Chef Angela Pinkerton hailed from very different backgrounds when they met working at Eleven Madison Park in New York City. But the two became friends and stayed in touch, even when David moved back to the West Coast. They’ve come together at the Italian restaurant Che Fico, which was selected for both Bon Appetit’s Hot List and Esquire magazine’s Best New Restaurants in 2018. 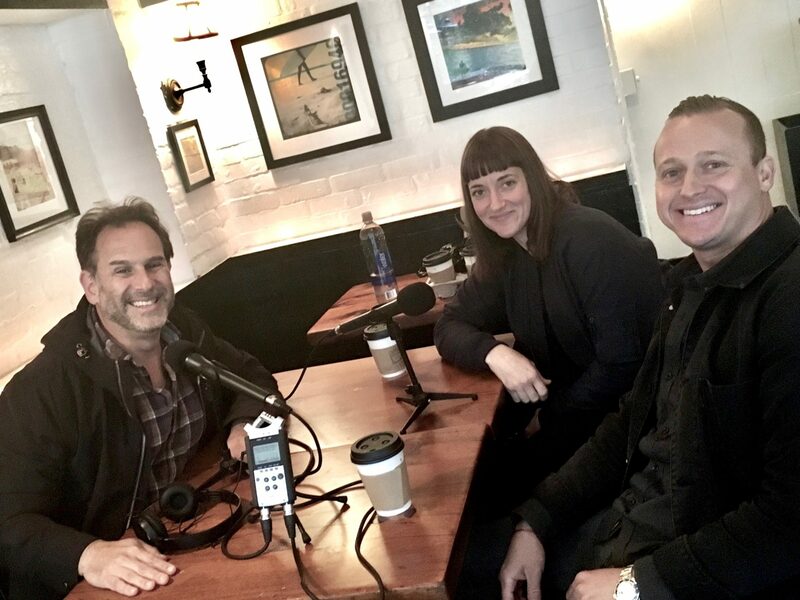 In addition to getting the story behind this of-the-moment restaurant, this interview, recorded several weeks ago, poignantly underscores the volatility of today’s restaurant industry as the team’s follow-up dinette and bakery, Theorita is sadly scheduled to shutter in about a week. But Che Fico rolls on, and is the main focus of this episode. Here’s a thought: If you like what you hear, please tell your chef-fascinated friends, subscribe to Andrew Talks to Chefs (it’s free) on iTunes or Stitcher, follow us on your favorite social media platforms @ChefPodcast, and/or rate or review us on Apple’s podcast store. Thanks for listening!